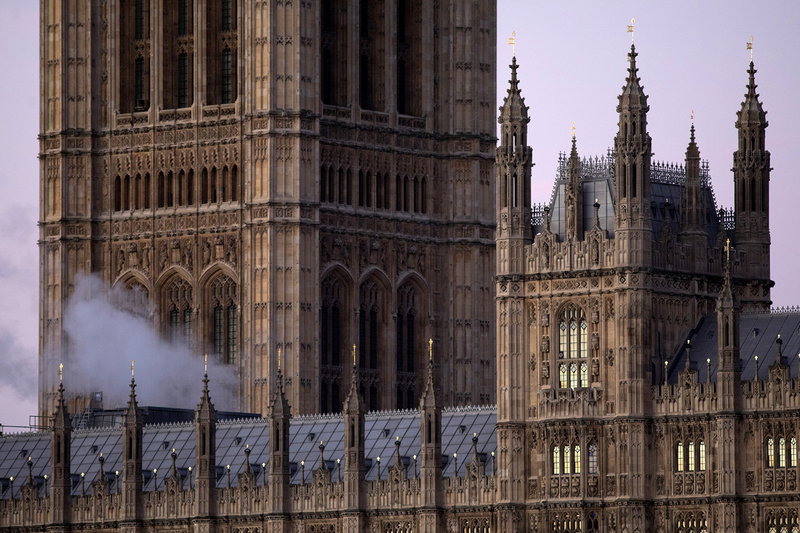 The UK’s legislature is riven with a culture of bullying and intimidation. MPs and senior officials have had a free rein to abuse their power. An official report has been accepted by the House, which makes this point. But – so far – nothing has been done. The status quo is unlikely to change, judging by the back-sliding, toadying and fear in evidence today. “A culture, cascading from the top down, of deference, subservience, acquiescence and silence, in which bullying, harassment and sexual harassment have been able to thrive and have long been tolerated and concealed”. That was how Dame Laura Cox, a former high court judge, described the culture in which House of Commons staff must operate. She was commissioned to write a report, published in October, into the working conditions of clerks, the apolitical staff who run the lower house of the British legislature. Her investigation was triggered by a report that I, with Lucinda Day, published one year ago this week on BBC Newsnight. We explored the world of these officials, who draft committee reports, help MPs with their parliamentary paperwork, administer the business of the legislature and referee a large portion of the Commons rules. They are important. But, in lots of regards, powerless; the culture of the Commons is that MPs are almighty. We spoke to scores of current and former clerks, and found a culture where women, in particular, suffered a range of ill-treatment at the hands of legislators. We heard of groping, forced kissing and other forms of sexual assault. We found a workplace that seemed to nod along with bullying. Perhaps inspired by the example of the MPs, some senior clerks have picked up these grim behaviours. And staff got into the habit of never complaining, because no one would take action. A complainer’s career would likely suffer, though. They were troublemakers, who would be sent away. We met talented women who left public service rather than grind on in that workplace. 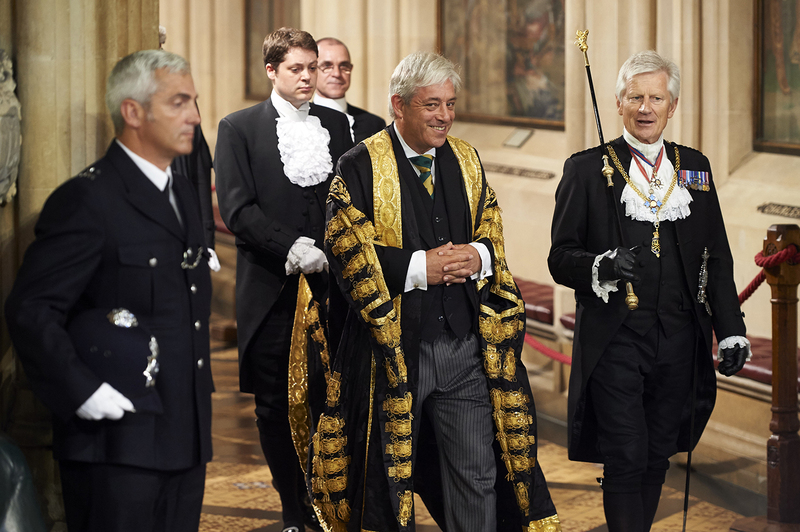 In the last year, since we first published, John Bercow, speaker of the House of Commons, has denied that he bullied a private secretary who was paid £86,250 to sign a non-disclosure agreement so he would not reveal any misconduct. That’s £86,250 of public money, by the way. Mr Bercow also denied that his behaviour left his next private secretary with post-traumatic stress disorder. Mark Pritchard, a Tory backbencher, has denied vicious outbursts at clerks who sought to enforce Parliament’s rules. 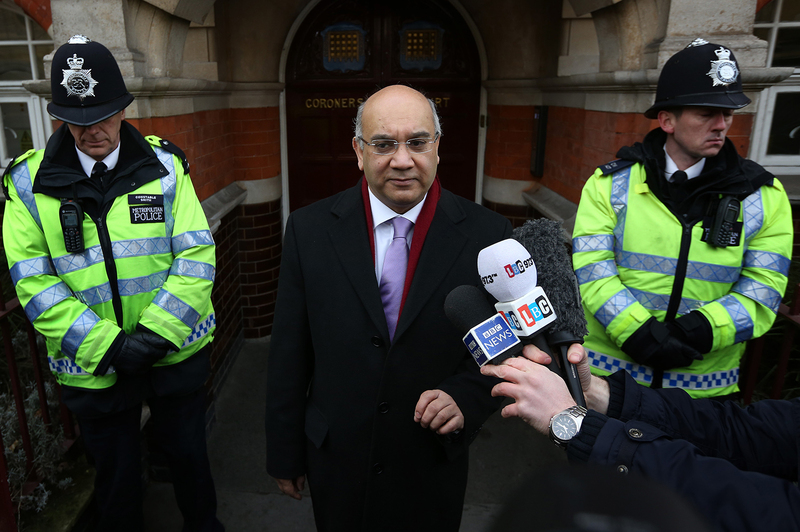 Keith Vaz, a Leicester MP, denies – among other things – telling a woman she was bad at her job because she was not a mother, after she sought to enforce parliament’s probity rules on him. Paul Farrelly, a Labour backbencher, denied allegations of bullying concerning five different women. In the past year, showing personal bravery, serving clerks have written open letters to newspapers to demand that they and their colleagues should be protected. One serving member of staff gave a TV interview explaining why she wished she had never bothered trying to complain about an MP, because the process ruined her career. Others have broken their non-disclosure agreements for the greater good. These are revolutionary acts; clerks do not complain. They’re told to be “resilient”. So – 12 months on – what has actually happened? The House has accepted the damning verdict of Dame Laura’s report, which looked at the broad culture of the Commons. And her proposals for reform have, in principle, all been accepted. As a start, the clerks have been given access to a new complaints process, originally designed for other staff working in Westminster. An improvement on their previous position, but nowhere near what Dame Laura asked for. As ever: don’t heed politicians’ words, watch what they do. No MPs have faced any sanction. The complaints process will accept no complaints from before June 2017. Dame Laura said that such a time limit should be abolished. The House administration has agreed to this in principle, and says it will. But the time limit is still there. The main reason it has not happened is that when the commissioner for standards sought to look into Mr Bercow’s conduct, a small committee of MPs voted to block her from doing so. So you can see the wisdom of one of Dame Laura’s other proposals: MPs should no longer have any role in sanctioning other MPs on these professional conduct issues. Too right. Again, that proposal has been accepted in principle by the House. But do not count your chickens. Ultimately MPs have to vote to make that happen. There have been MPs who have sought to defend the clerks. Some of them helped us with our reporting; they honestly want to clean up their workplace. But they are perhaps too few in number. Already, there are signs of back-sliding. Some MPs hate the idea of scrutiny by an external body; they already hate having an independent body to run their expenses system. Some also have good reason to fear a tougher regime. Opponents of reform will find allies in the senior clerks, lots of whom are already looking for ways to water down Dame Laura’s conclusions. Part of it is about subservience; a lifetime of not standing up to MPs can get into your bones. For others it is ambition; they are toadying up to the current Speaker, or his potential successors, who will be in charge of the clerks. Lots dare not say that her conclusions are wrong in public, but they cast aspersions in private. We hear whispers. They say Dame Laura, a former high court judge who heard from hundreds of people over several months, failed to really understand Westminster. When they say “understand”, however, they really mean “excuse”. And the party machines are not keen on having an independent authority who can deal with their MPs’ dirty laundry in public, either. We must be watchful, else we get stuck with the status quo. A world where we let talented women, in particular, leave public service rather than make parliament abide by the normal rules of workplace behaviour. Chris Cook was named specialist journalist of the year at the Royal Television Society awards on 27 February for his coverage of bullying and harassment in Westminster. Judges called him “a terrier-like force of nature”. Chris’s first piece, written with Lucinda Day, setting out the deep cultural problems facing the House of Commons, and giving more details on those cases. This eventually led to the Cox report. Emily Commander, a still-serving clerk, gave an on-camera interview about her experience of raising a complaint. You can watch the interview, or read about it here. There is more detail about the conduct of the MP in that case, Paul Farrelly, here. Angus Sinclair, John Bercow’s former secretary, broke his non-disclosure agreement to explain what happened to him.